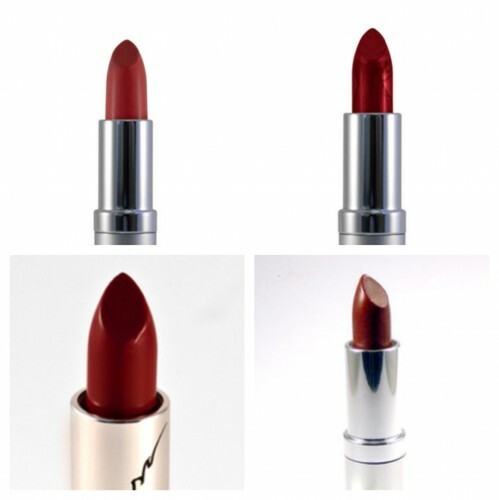 The Elixery Brings Us Vegan and Cruelty-free Lipsticks, Including Shades of Red! 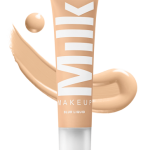 The Elixery Cosmetic House goes beyond just vegan and gluten-free cosmetics, formulating all of their products in-house, without outsourcing any of the production. 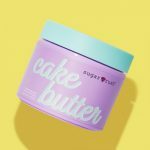 They set up shop in a vintage laboratory in the middle of Minneapolis, employed their own chemist and compounder, and got to work concocting their own makeup recipes from scratch. 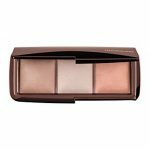 They also have a slew of other shades such as taupes, browns and pinks, and fun shades such as blue, orange and purple. 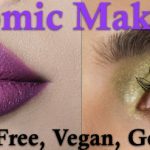 To check out The Elixery’s fabulous vegan and cruelty-free lipstick, visit their website and have a great time browsing all of the eye-popping colors.